Record memories & experiences, join communities and record your legacy for future generations. 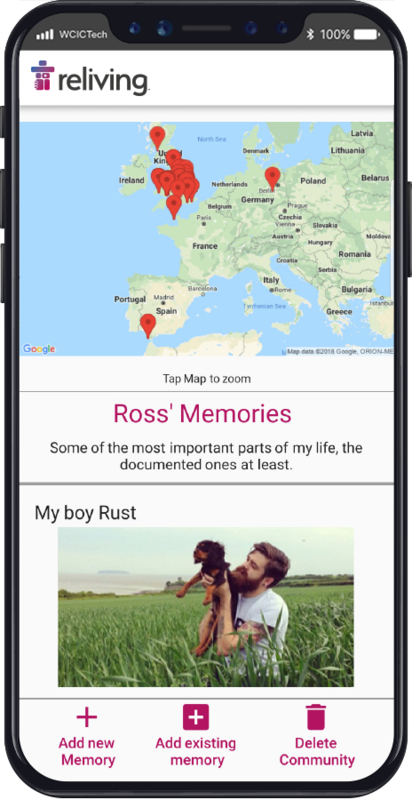 Reliving is a digital time capsule where people create and organise their life experiences matched to specific locations and communities. Reliving allows users to easily interview their family members and capture their memories and stories. These can then be organised automatically into a timeline of images, videos, audio clips and written accounts. These can then be tagged to the places where they happened with their Google Maps integration, allowing people to see the effect that time has on the places that matter to them. Reliving’s goal is to promote the preservation of life-changing events and encourage everyone to create their own digital biography – helping people to leave a rich, meaningful legacy. 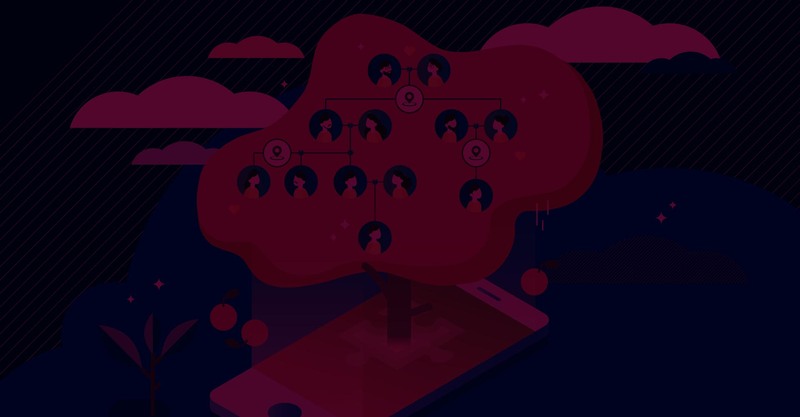 Privacy is central to the Reliving platform, and our users’ memories can be kept private to only them or shared among chosen communities’ or family. Reliving addresses the need for a purpose-built platform to collect and share precious memories and build their legacy. Reliving provides a facility for families and communities to record their memories and pass them on to younger generations. This memory vault will enable the living as well as successive generations to know their ancestors, not just their forefathers’ profiles, but their character, personality and spirit. Share entire memories or aspects of them with communities, family or keep them personal. Reliving has personal data protection at its foundation. Reliving will never sell your data and will only be visible to those you want to see it. Create and join unlimited communities, be them your village, a tourist attraction or even the local pub and share your personal history with others over extended timelines.